The band’s sixth studio album is here. Just over a year after they released the highly collaborative Humanz LP, Gorillaz are back with their sixth album The Now Now. The record features appearances from Snoop Dogg, Jamie Principle and George Benson. 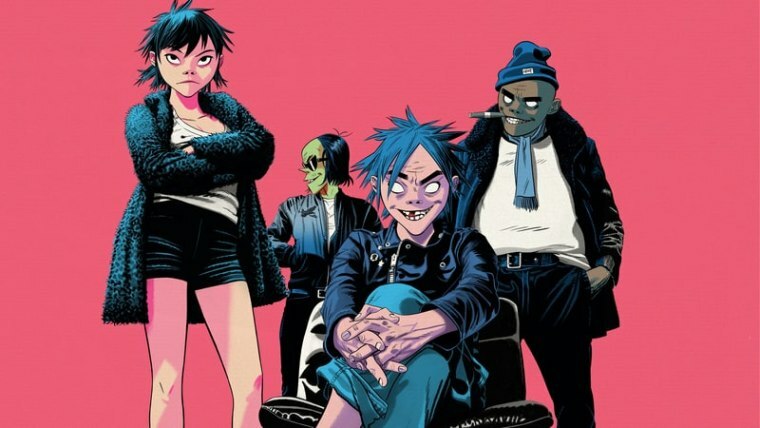 Gorillaz will tour in support of the album, the dates of which you can browse on their website. Stream the album in full below.